A programmable thermostat makes controlling your home comfort effortless, and it also can help you save some money. You can program it around your routine, so you can avoid paying to heat your home when you’re not even there. With the erratic weather in Los Angeles areas, a programmable thermostat can ensures your home’s temperature is exactly where you want it, when you want it there. The best way to get the most benefits from your programmable thermostat is to take some time to examine your family’s daily activities. After doing this, you can plan how to program your thermostat so you don’t use energy when your home is empty, but you also won’t have anyone coming home to a house that’s too hot or too cold. 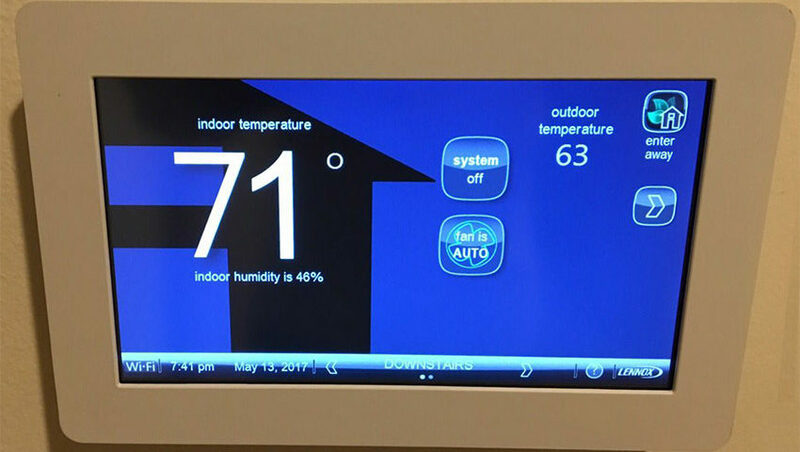 You could take time to adjust your thermostat before work and again when you come home, but why needlessly do all this work when the programmable thermostat was designed to make your life easier and your home more comfortable? You just need to set it and forget it… and saving on energy is a great bonus. You can help your system operate more efficiently by programming your thermostat for large periods of time and limit your temperature changes to 10 degrees or less. Doing this will save you money and help ensure you are comfortable in your home. Many people don’t realize that it takes your system less energy to keep your home at a relatively constant temperature than it does to turn it on when you get home and try to heat a cold house. A programmable thermostat operates with the same essential functions as a traditional thermostat, but also offers a variety of preprogrammed settings to lower your energy utilization and, therefore, potentially lower your energy bills. Preprogrammed settings often include designated options for when you are away. Using these settings automatically lowers your temperature setting whether you’re away from Los Angeles area on vacation or simply away from home for the day. Some programmable thermostats have a feature to lock the thermostat to inhibit kids from accidentally (or purposely) changing the temperature and potentially affecting your bill. You should also know that turning up the heat much warmer than you’d normally set it will not help your house warm up rapidly. Many people assume that cranking the heat up in a cold house will warm it up faster, but it doesn’t. And often they forget to turn it back down, making the house uncomfortably warm and wasting energy. 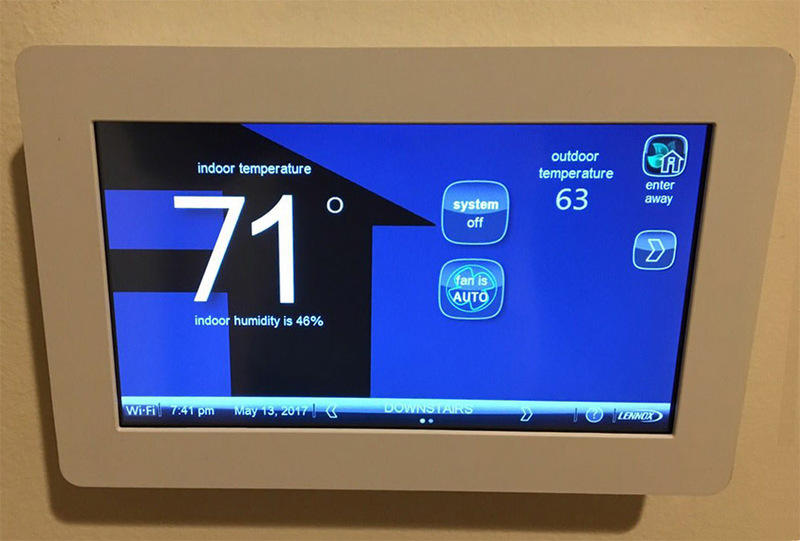 When you want to ensure your home is always comfortable and are looking to save some money, a programmable thermostat is a great option. 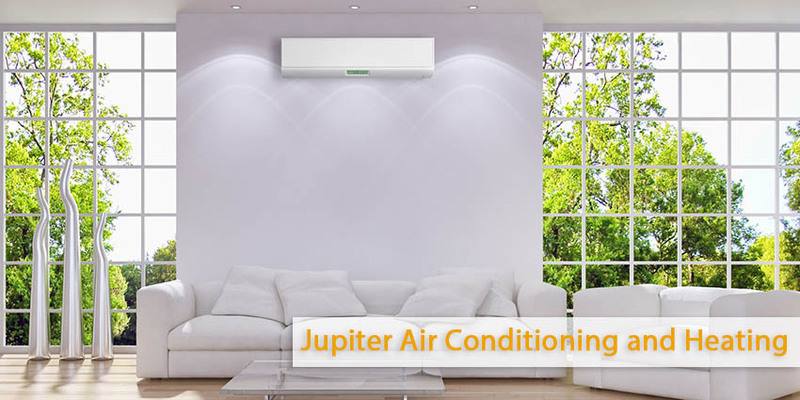 To find out more about the many programmable thermostats available and which one might suit your home the best, call Jupite Air Conditioning And Heating in Los Angeles Area at (800) 407-1727.